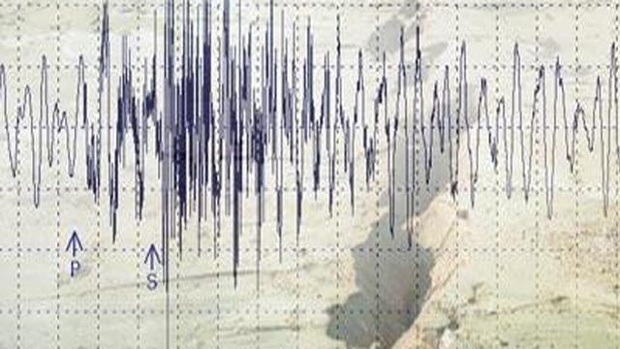 LAHORE (92 News) – A strong 4.5 magnitude earthquake jolted parts of Punjab including Lahore and suburban areas on Wednesday. The tremors were felt in several areas of the country, including Punjab’s Lahore, Sheikhupura, Faisalabad, Nankana Sahab and other parts of the province. The epicenter of the earthquake was determined at Nankana Sahab with a focal depth of 10km. The tremors created panic among people who rushed out of their houses to open places. No loss of life or property was reported from the affected areas.